You’ll love the central location of City Center Apartments, right in the heart of downtown Las Vegas. City Center Apartments is steps from excellent dining and entertainment. Check out SlotZilla Zip Line for high flying thrills, Neon Museum for a piece of Las Vegas’s history, and Carson Kitchen for fine dining and small plates on a rooftop patio with live music. 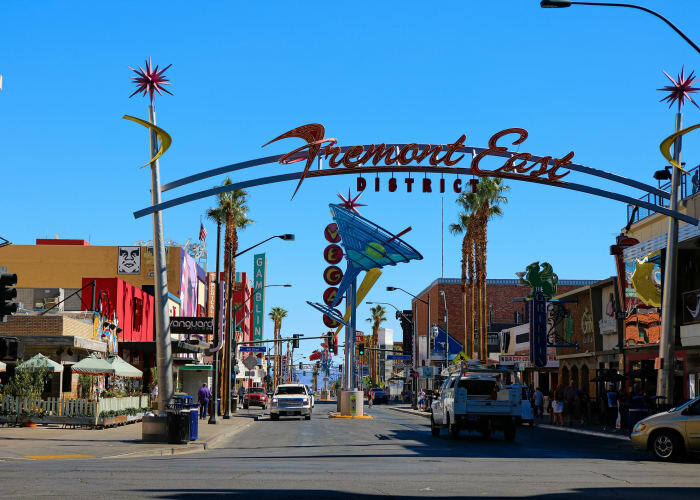 With excellent walkability and great public transportation, our apartments in downtown Las Vegas are a great place to call home. We are close to major employers, including The D Las Vegas and Downtown Grand Hotel. 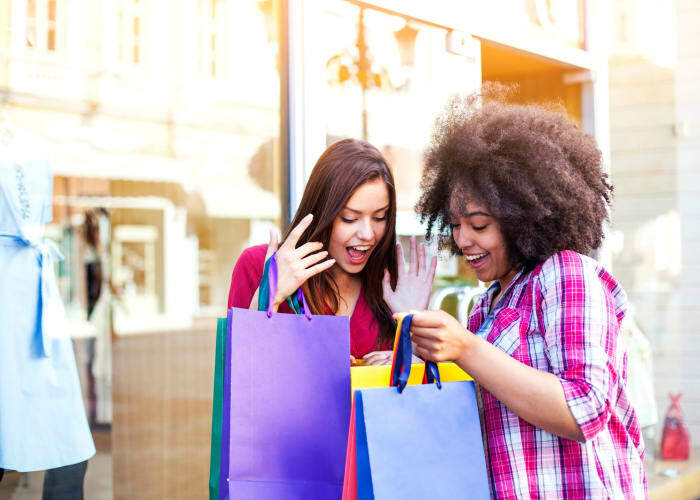 There is also great shopping nearby—hop on RTC’s SDX Strip & Downtown Express and head to the Las Vegas Premium Outlets for an afternoon of shopping. Want to learn more? Get in touch and we’ll be happy to fill you in on the details.